Meet with colleagues, collection agencies, attorneys and billing providers. See what other schools are doing and which vendors have the latest and greatest in solutions. Be the thought leader of your organization or institution. The Minnesota Collection Network is pleased to sponsor this three day collections conference on Campus Based Programs and Student Accounts Receivable. Our Network was formed in 1988 to increase the level of communication between educational institutions. One way of doing this is to provide conferences at minimal cost. You won’t want to miss this opportunity to interact with others and take advantage of our seminars. 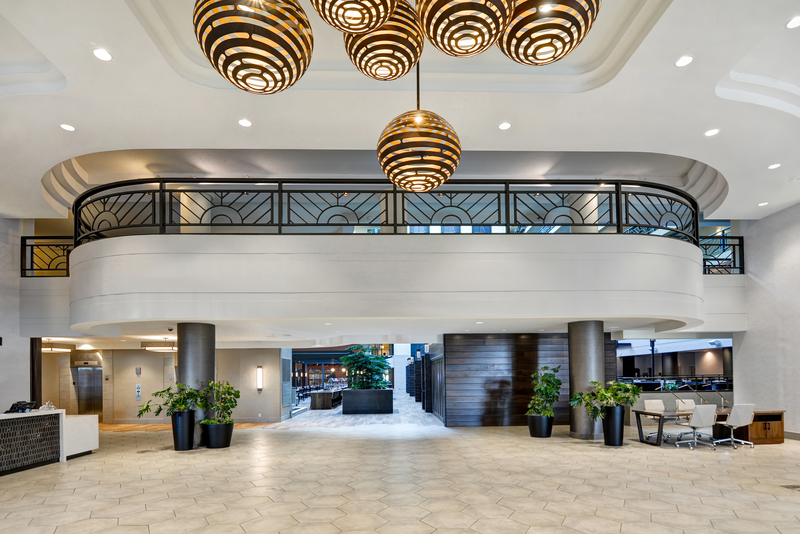 Reserve your room by clicking here. The special room rate will be available until September 29th or until the group block is sold-out, whichever comes first. The Minnesota Collection Network welcomes anyone that works with the collection of Campus Based Loan Programs or Student Accounts Receivables. Partners, the table below lists the price for conference attendance. To see the different sponsorship options and a description of the tiers, click here. Conference fee is based on registration. The fee includes two continental breakfasts, one breakfast buffet, two luncheons, Sunday evening reception, Monday evening reception, all refreshment breaks and all conference materials. Vendor fees include a draped 6 ft. table for display and electrical connection. Guests of attendees are invited to the Monday evening opening reception at an additional cost of $50, to be paid prior to the conference. If you do not receive a registration confirmation, please e-mail registration@mnnetwork.org to verify your registration before you depart for the conference. Request for refunds will be honored only if notification of cancellation is received in writing on or before September 20, 2019. Cancellation by telephone is not sufficient. Registrants who fail to cancel will not be refunded their registration fee. A $50.00 administrative fee will be charged for school attendees and $100.00 for vendors. No refund will be honored after September 20, 2019. Substitutions may be made if registrant cannot attend. Please notify the MN Network of substitutions by e-mail : registration@mnnetwork.org. In the event of cancellation or change in hotel or date, registrants will be notified by email. The Minnesota Collection Network will not be responsible for expenses involved with a cancelled conference. MCN reserves teh right to substitute speakers without notice. While hotel costs are not covered by the Network, we have secured special hotel rates for all attendees. Click here for more information. From Airport – take 494 West to 34th Avenue Exit. Go South (left) to American Boulevard. The hotel is at the corner of 34th Avenue and American Boulevard. Scroll up and register today!